At Appliances Care Solution you have access to a large range of Microwave Oven Spare Parts for all the leading brands.These include LG, Samsung, Electrolux, Whirlpool, Godrej, Onida, Seimens, Panasonic, Sharp, Toshiba, Haier Etc. 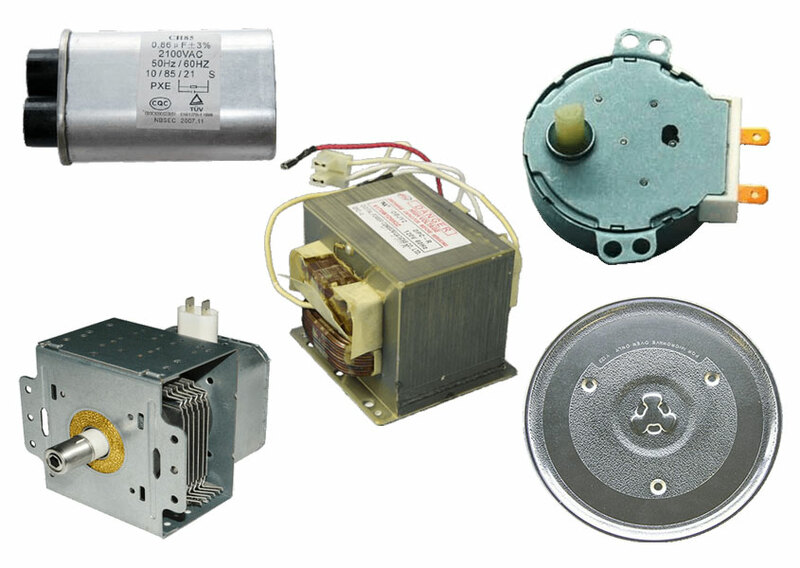 We have replacement parts for microwave Magnetron, Turntable motors, Diodes, HV Capacitor, Transformer, Turntable glass tray etc. The microwave spare parts we replace are 100% genuine & which is suitable for your microwave with low price and maximum warranty.